Diamonds for the holidays are perfect gifts for any woman! Whether it’s your friend, mother, sister, etc…they are the perfect Christmas gift. 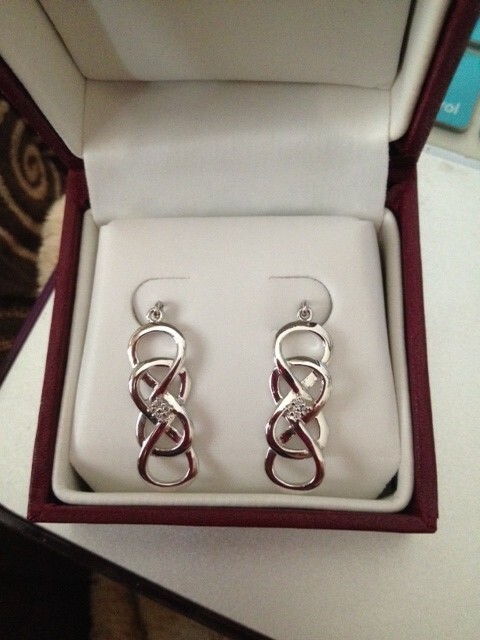 Helzberg Diamonds has an amazing collection with the hit ABC show Revenge called Infinity X Infinity. 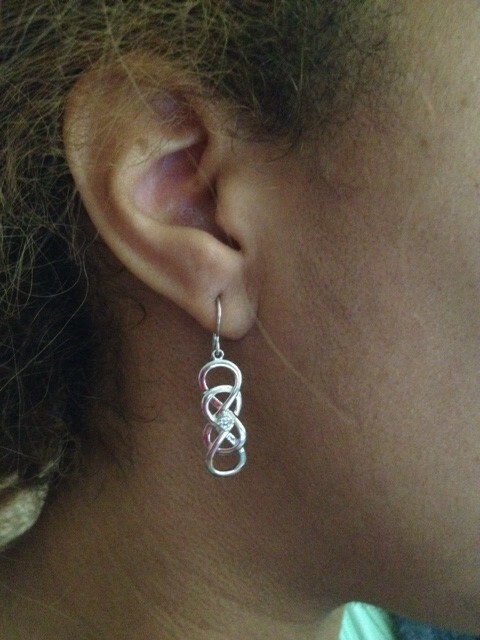 This collection has a ton of cute looks from necklaces to bracelets to earrings incorporating the infinity symbol. 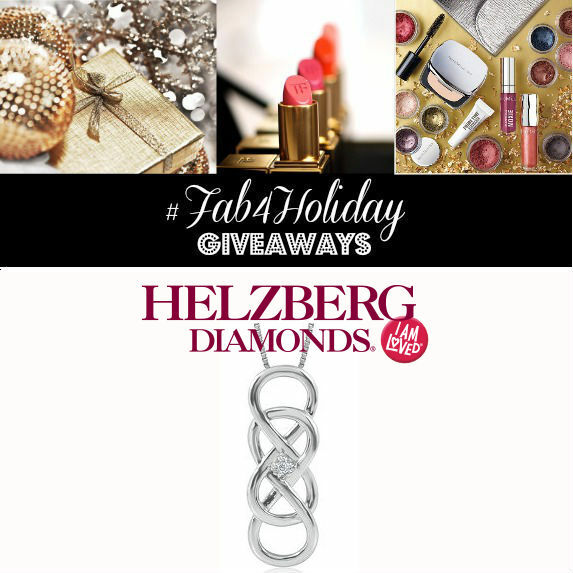 You could win the Infinity X Infinity Diamond Pendant In Sterling Silver seen above! PoshLocket.com Necklace #2 Review + Giveaway later today Poshlocket Review: Jasmine Chunky Chain Necklace + Giveaway Deets PoshLocket.com Contest- Win a Necklace – Ends 10/15 Review: Earrings By Monroe + 20% Off And Giveaway! !